Yash Shilpa CHS is one of the residential developments of Yash Infra. It offers spacious skillfully designed 1 RK, 1 BHK, 2 BHK and 3 BHK apartments with starting from area 184 Sq.ft To 931 Sq.ft Carpet Area at affordable price. Thane West is one of the effectively-developed localities in Mumbai which falls under the politan gion. It is only 4.3 kilometers from Southern Highway and 5.1 kilometers from the Railway Station. Thane West is enclosed by landmarks and vacationer spots which are visited by people from all over Mumbai and India. 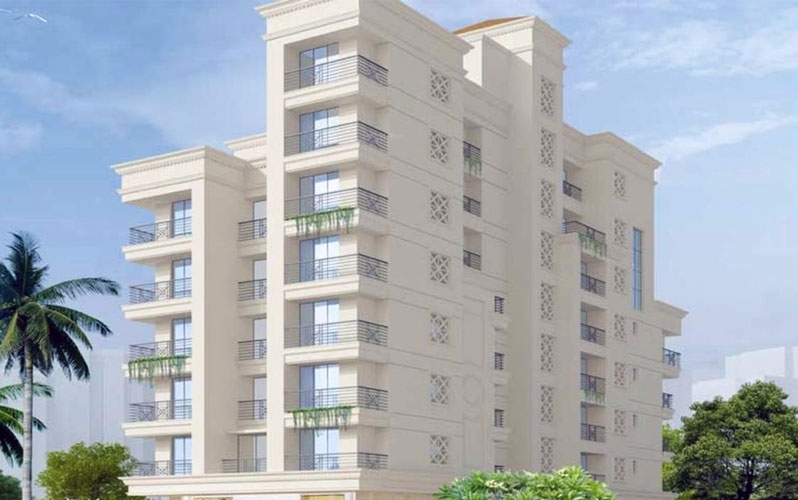 Thane West is centrally located and provides smooth connections to all primary areas of Mumbai. Thane West offers unlimited shopping opportunities and enjoyment venues.